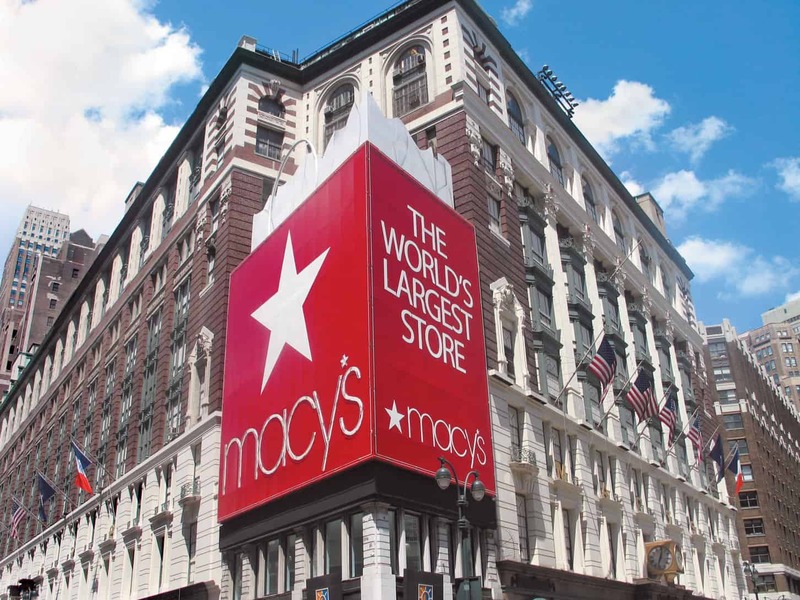 Macy’s has announced that Patti Ongman has been named chief merchandising officer of the Macy’s brand, effective March 1, 2019. Ongman succeeds Jeff Kantor in this role, who previously announced his decision to retire. She currently serves as Macy’s executive vice president and general business manager for home merchandise. In her new role, Ongman will be responsible for leading Macy’s merchandising, with oversight of merchandising, private brands and planning for the company’s five “families-of-business” (ready-to-wear, center core, beauty, men’s and kid’s, and home). Ongman has been with Macy’s, Inc. for more than 30 years. 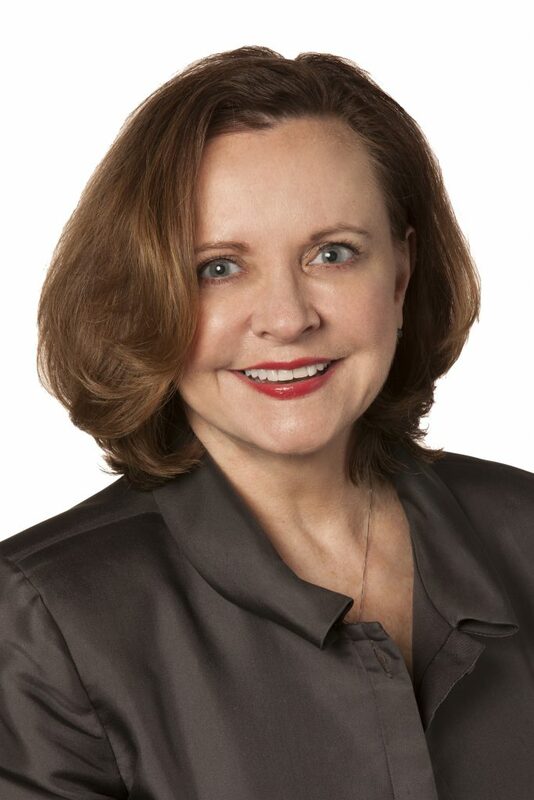 In her most recent role as EVP, general business manager for home, Ongman was responsible for all aspects of the Macy’s Home business, including merchandising, private brands and planning. Prior to that, Ongman served as Macy’s chief planning officer, responsible for centralized merchandise and financial planning and assortment allocations by store, as well as the district/region merchandise planning structure and function that supported the signature My Macy’s localization strategy. Ongman began her career in store management. She is known for her deep understanding of brands, both private and national, and how to express these brands within Macy’s.